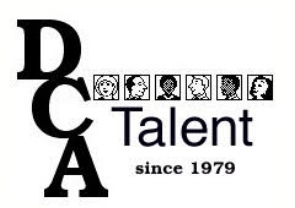 DCA Talent reports the following client moves. Meteorologist A.J. WATERMAN joins WITI-TV in Milwaukee. GABRIELLE FRANKLIN joins WCIA-TV in Champaign as Capital Bureau Reporter. Gabrielle and A.J. 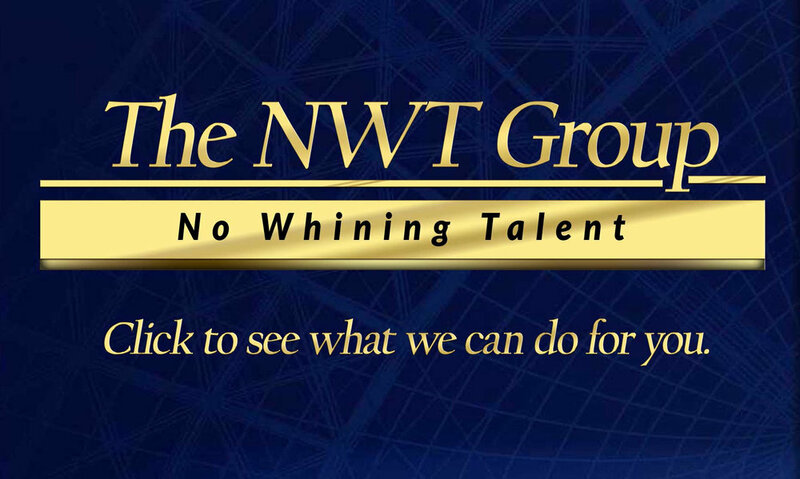 are represented by Steve Swienckowski at DCA Talent.